The all-around high quality of A-list Salons and the expertise of the artists lie in the professionalism cultivated by the management and is ensured through the continuously trained, enthusiastic team. Our mission is to treat guests with outstanding service, in a sophisticated yet friendly environment. Become a member of our loyalty program and use all of our services at a discounted rate all year round! Browse our loyalty prices here. 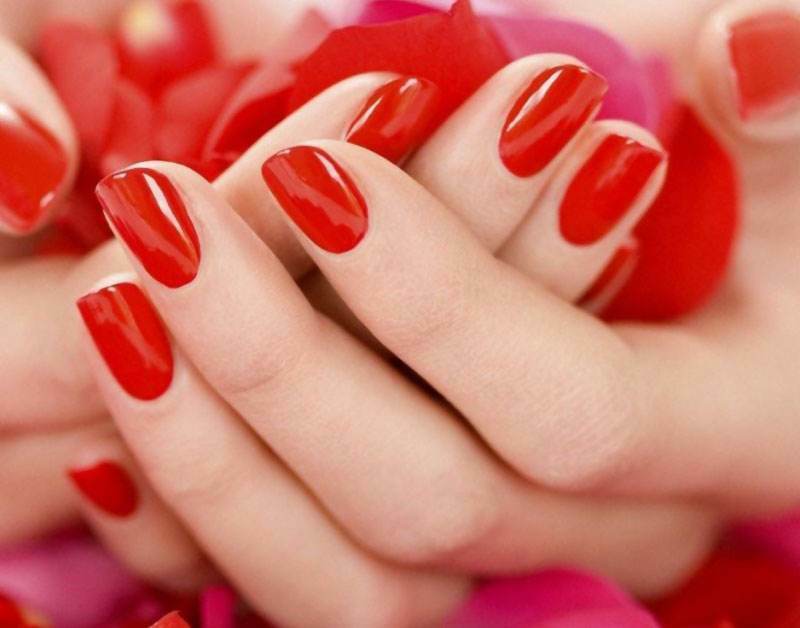 Proper maintenance of the nails is essential to any beauty routine. Our salon is offering solutions for its guests with either the classic or most cutting-edge techniques. 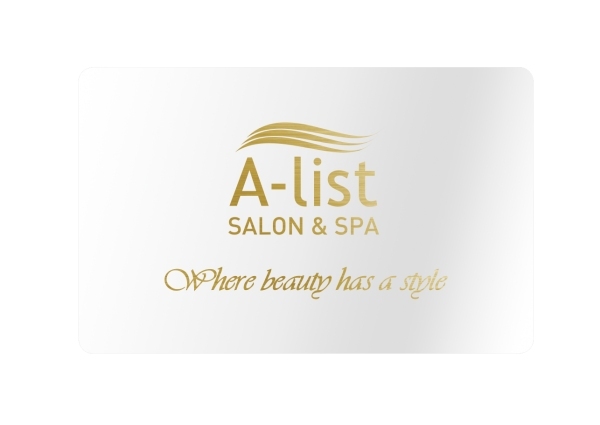 Let us introduce A-list Salon & Spa! The professional quality of A-list Salons and the expertise of their staff lie in the high level services determined by the management, and provided by a continuously trained, enthusiastic team of employees. Our mission is to treat you with top quality services for affordable prices, in a sophisticated, friendly environment. If you are looking for a hair removal treatment that will keep your skin silky smooth for a weeks smoothly, but you aren't comfortable with waxing, Italwax has been invented for you! Efficient, fast, safe and almost painless - forget traditional waxing and try Italwax! This is a unique technique where we get spectacular, curved lashes without using artificial ones. Even for those who dislike eyelash extensions or can't wear them because of their lifestyle/work. 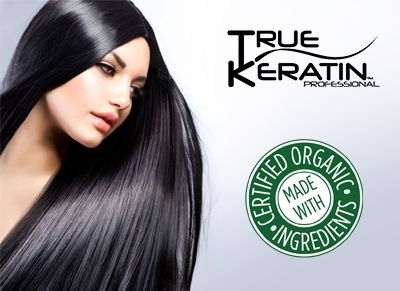 We recommend True Keratin BIO treatment to all our guests who wish to have healthy, brilliantly shiny, silky soft and easily managable hair - all with natural ingredients. A-list® Salon & SPA Buda offers outstanding hairdressing services with the international knowledge and experience of Zsuzsa Galgoczi and her team. A-list® Salon & SPA Pest offers shelter to escape from the bustle of the world; it’s a perfect place of recreation where one can float in the gentle vibration of calm. Our 3.salon is opening in October! Come and visit us! Opening offers and great deals!